Hillcrest Family Services is currently closing six of their most impactful human service programs due to major budget cuts. The non profit serves about thirty thousand people a year and is being forced to downsized. CEO Julie Heiderscheit, explains these losses and the precautions Hillcrest is taking when looking into the fiscal year of 2020. The local company is currently under a grant that supports their payments for the programs, which ends this year. 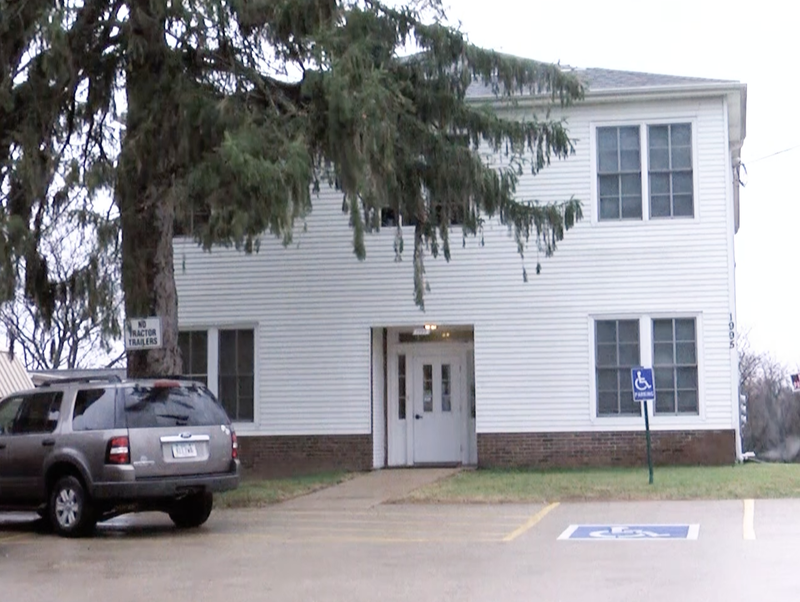 With Hillcrest managing thirty programs that support the Dubuque community, many citizens will be impacted by these changes and lack of grant funding. 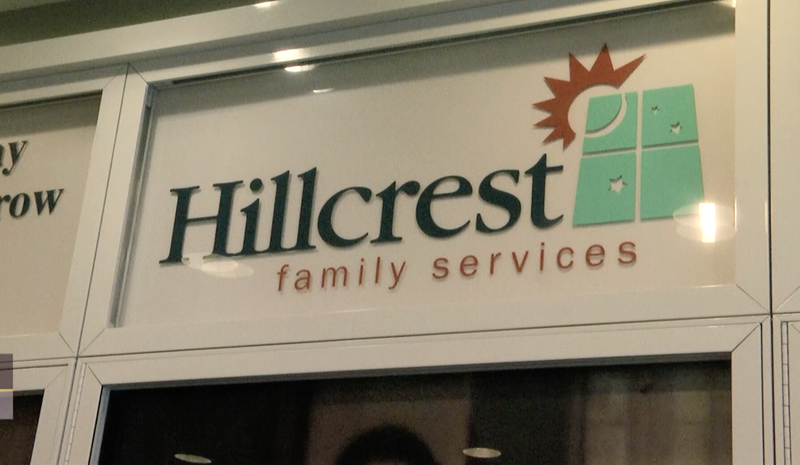 Hillcrest plans to expand their programs that receive the most revenue and provide ongoing services with budget cuts. Two program’s that Hillcrest plans on downsizing due to lack of reimbursements, are the maternal health and foster care programs. Hillcrest’s goal is for the community to still have access to the services they need and to relocate community members under the programs that are closing as need be. With the relocating of local community members, Hillcrest continues to take proper actions to “right size” instead of downsize when going into the fiscal year of 2020.